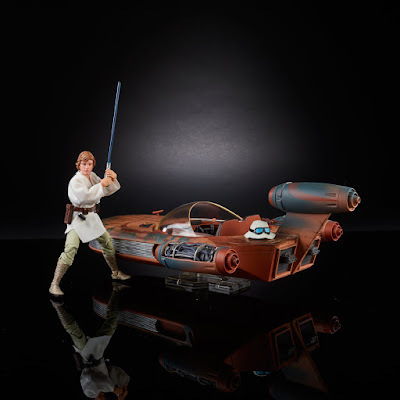 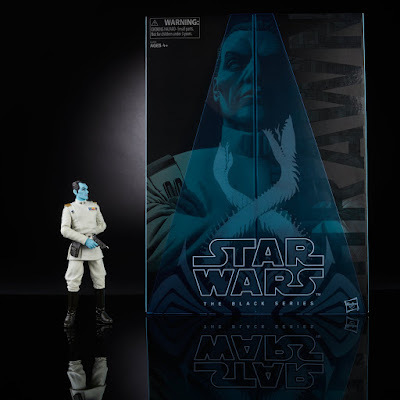 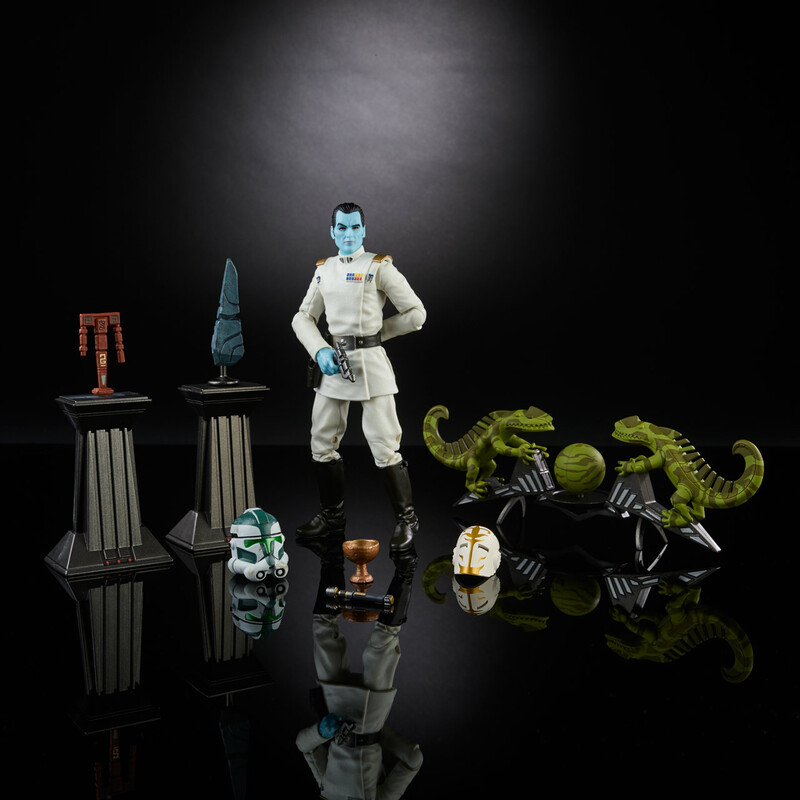 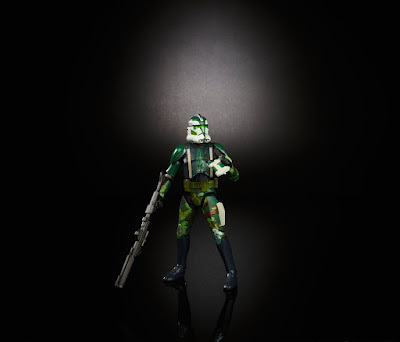 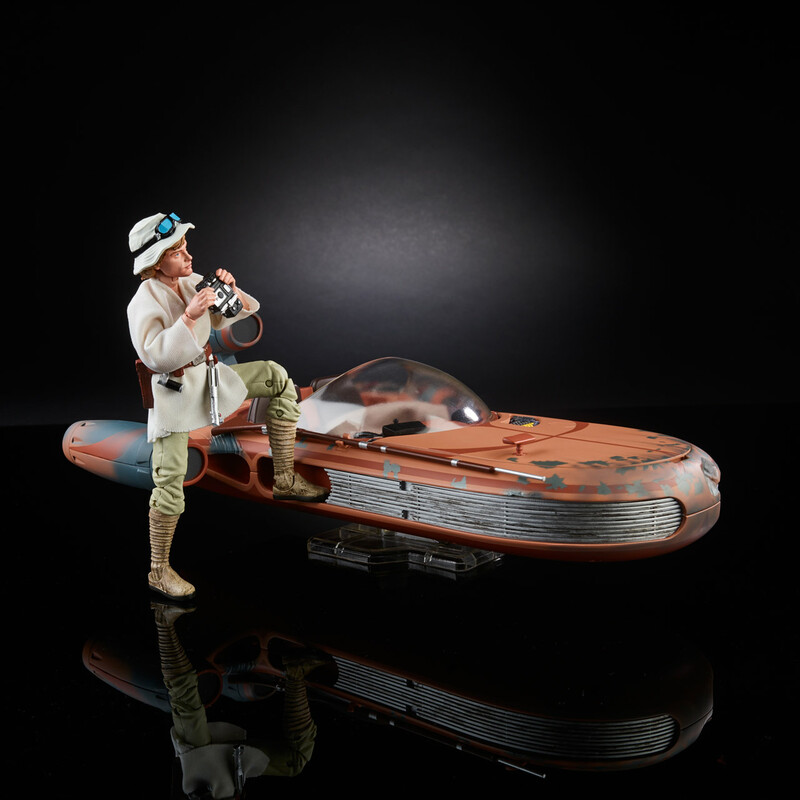 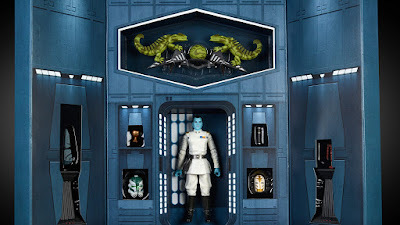 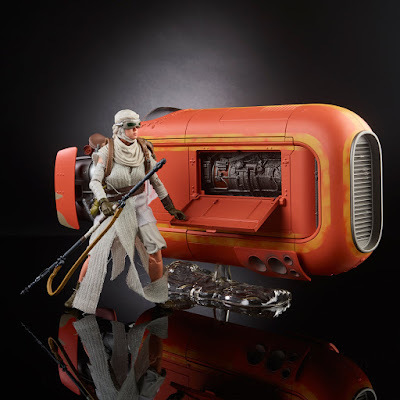 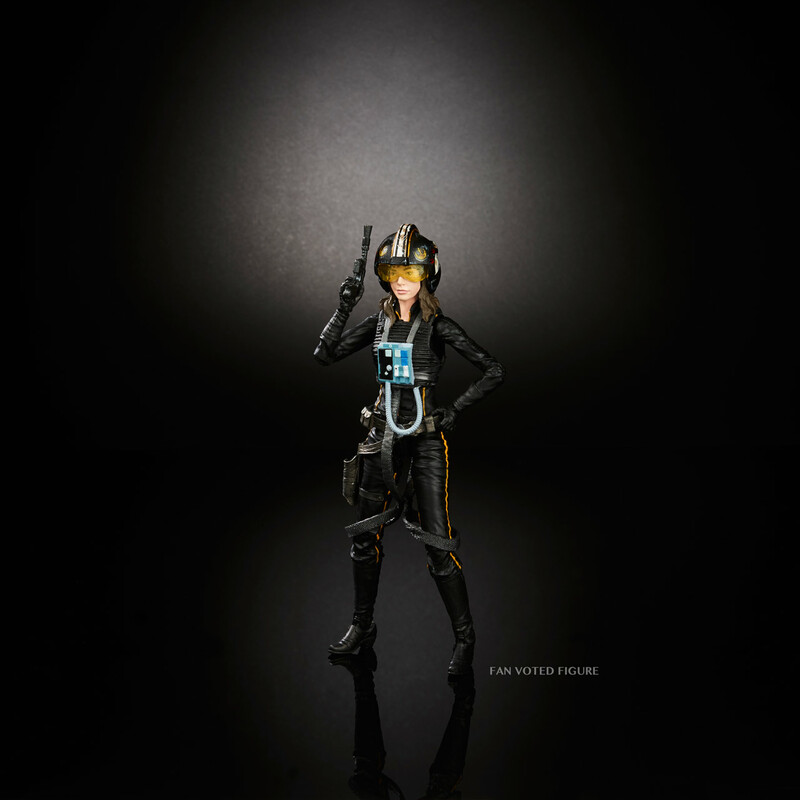 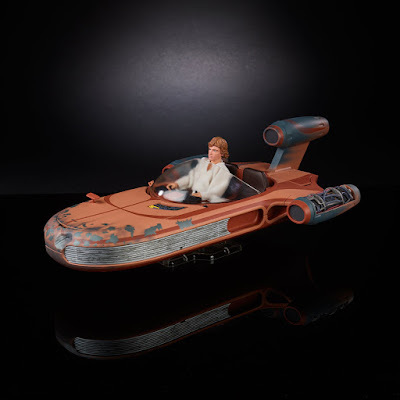 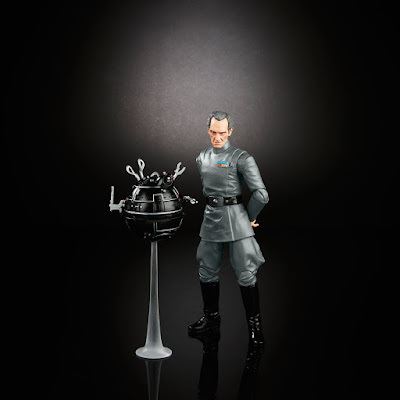 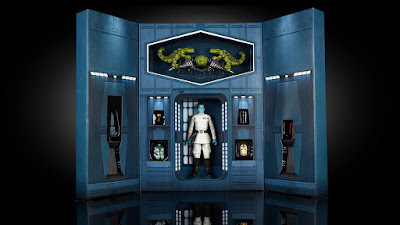 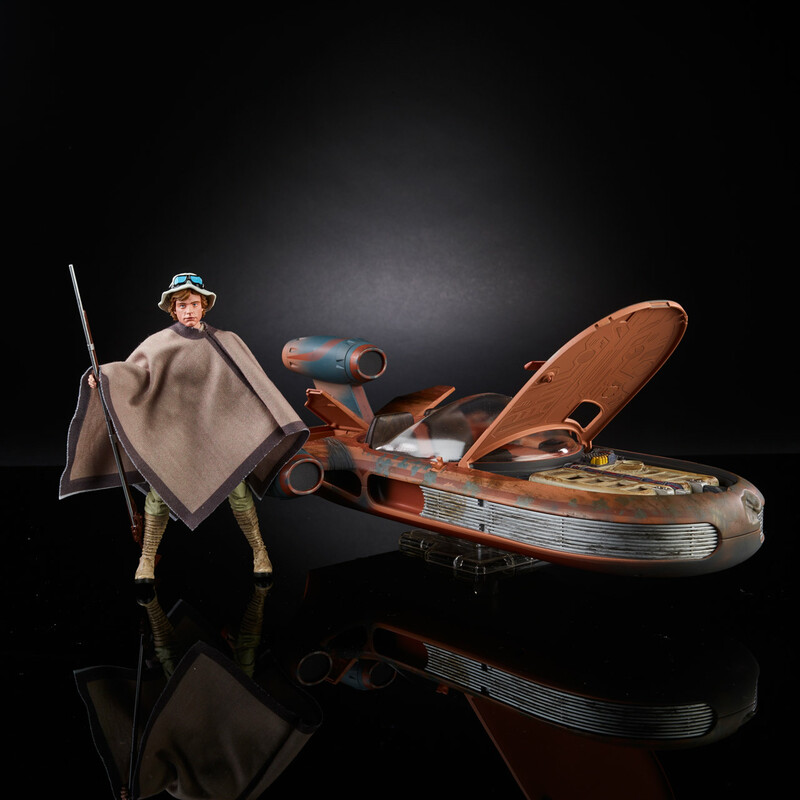 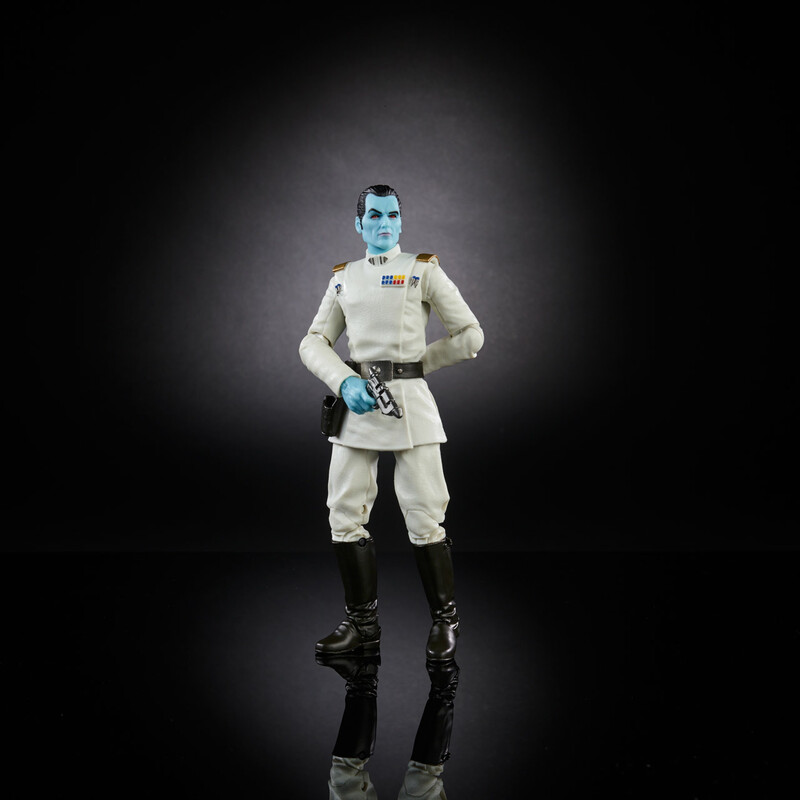 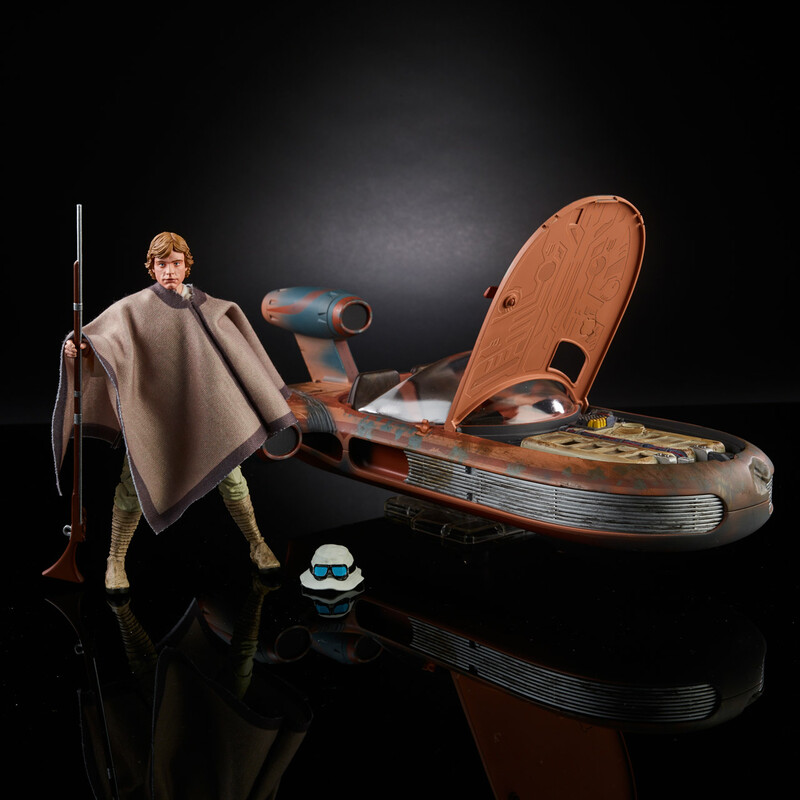 The Blot Says...: Star Wars Celebration First Look: New Black Series Action Figures - SDCC Exclusive Thrawn, Jaina Solo & More! Star Wars Celebration First Look: New Black Series Action Figures - SDCC Exclusive Thrawn, Jaina Solo & More! 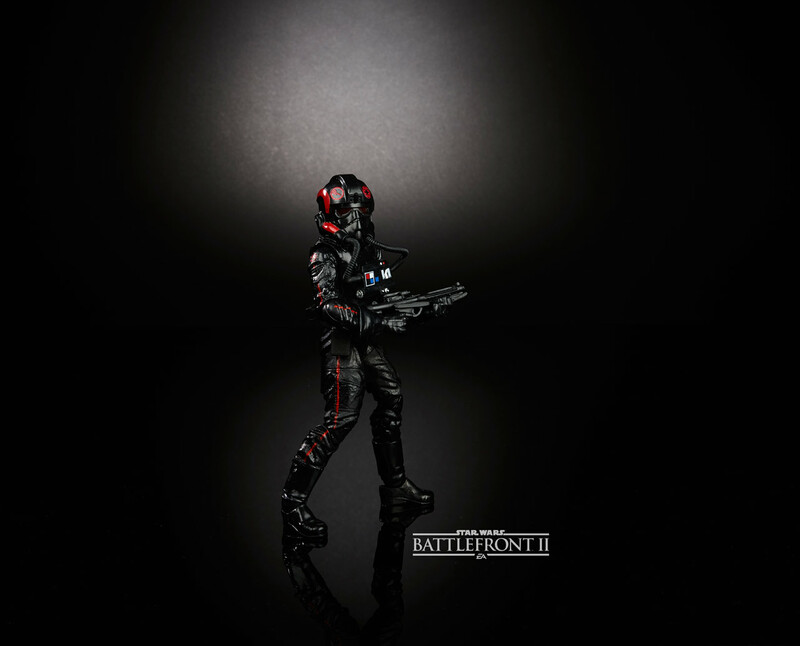 Figure inspired by the new Star Wars Battlefront II video game.